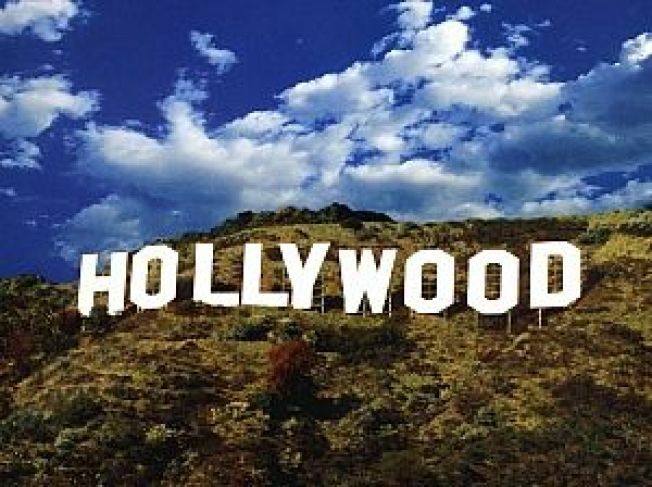 "There is nothing conspiratorial about this..."
Remember that 2008 entertainment-industry financial report the MPAA was purportedly trying to bury, lest it tip off lawmakers to Hollywood's record-busting box office and lose the movie studios their precious tax incentives? Well, the document was finally released yesterday and MPAA chief Dan Glickman found an innovative way to sidestep the whole issue: allegedly omitting crucially important data! According to the Times, this year's report is drastically shorter than usual, and while it includes all necessary box-office and attendance statistics (many of which were already available elsewhere), it fails to outline what the film industry spent on marketing and production. Says Glickman: "There is nothing conspiratorial about this ... We don't have the numbers. We didn't do them. I've been concerned about the validity of those numbers for years." Translation: The studios made so much money in 2008 that not even Paul Dergarabedian could count it all.